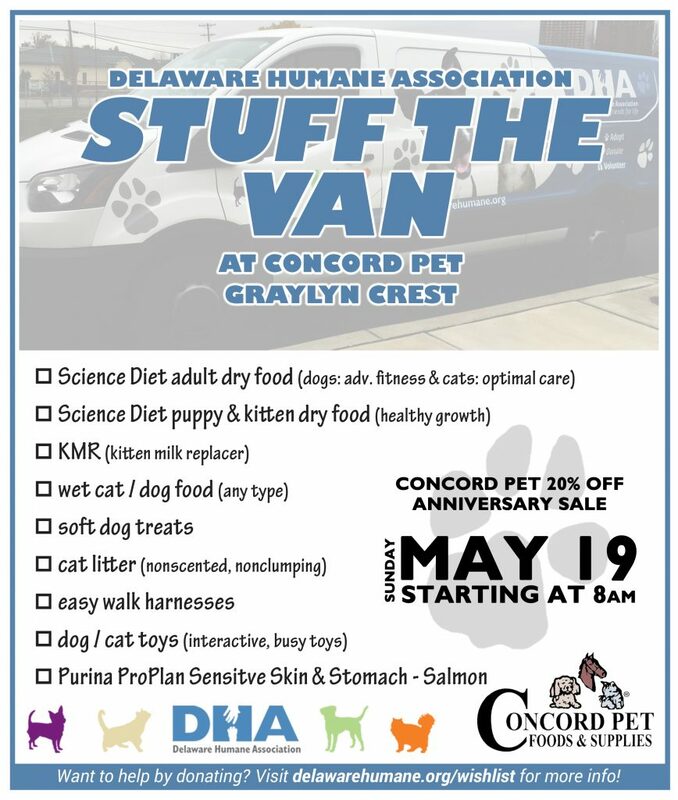 With kitten season coming up sooner each year, we wanted to get ahead of the game and be prepared! 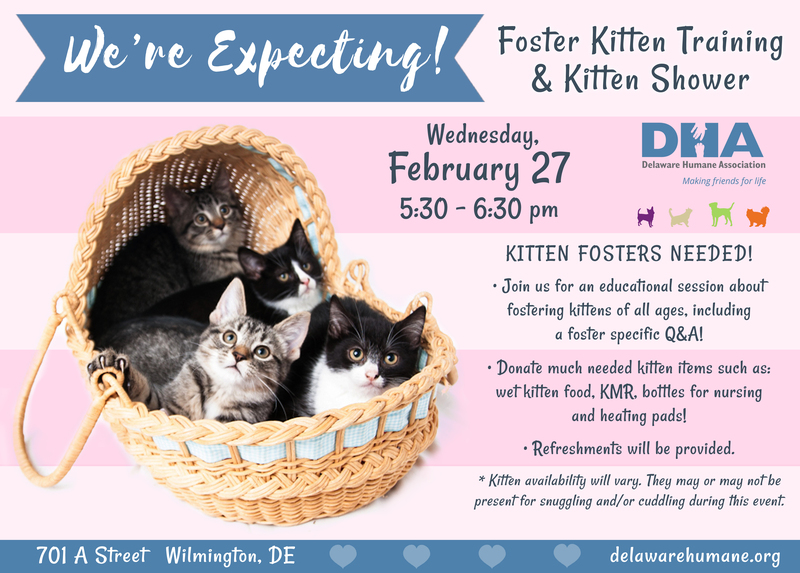 Join us for an educational session about fostering kittens of all ages, including a foster specific Q&A! 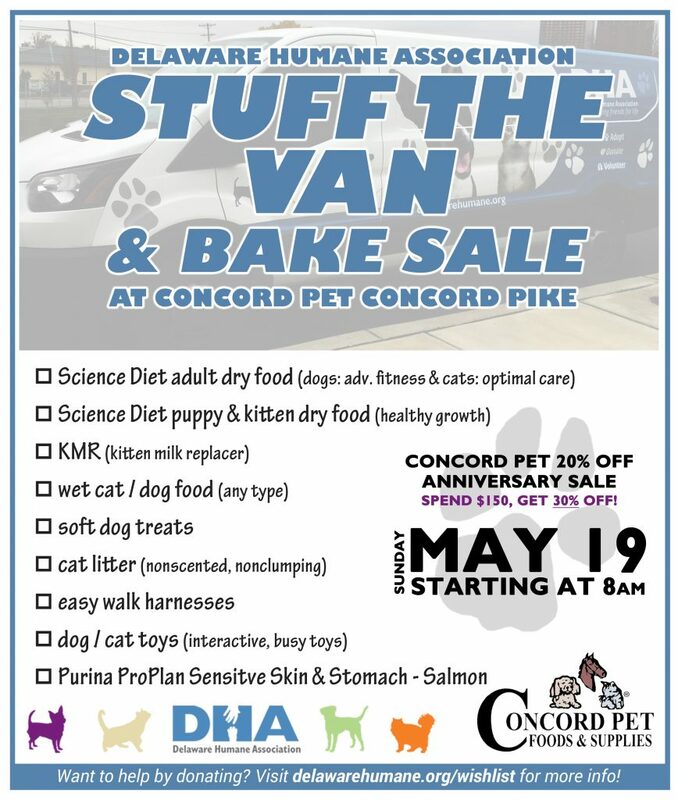 We are also welcoming people to donate much needed kitten items such as wet kitten food, KMR, bottles for nursing and heating pads! Refreshments will be provided. 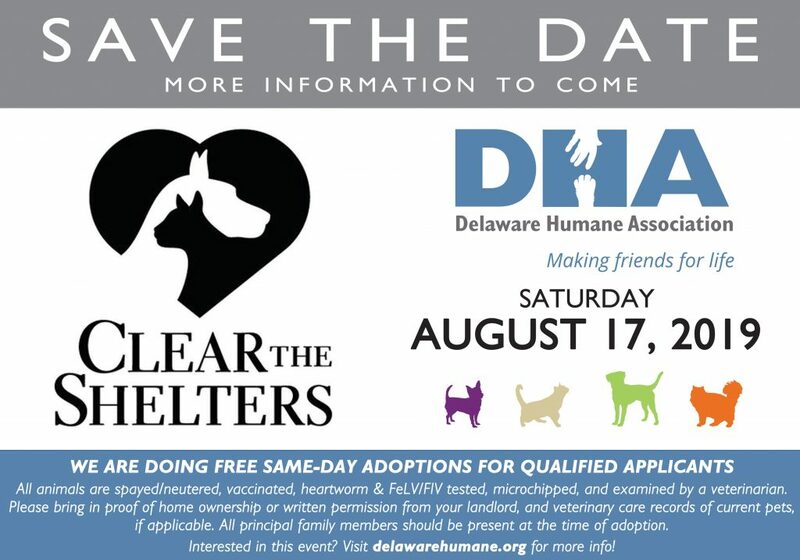 Similar event TBA at DHA Rehoboth.